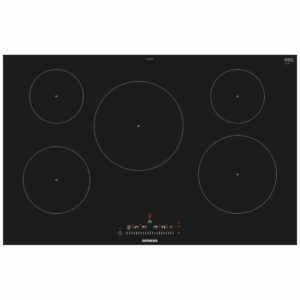 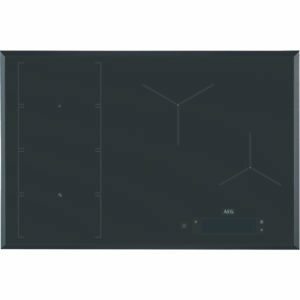 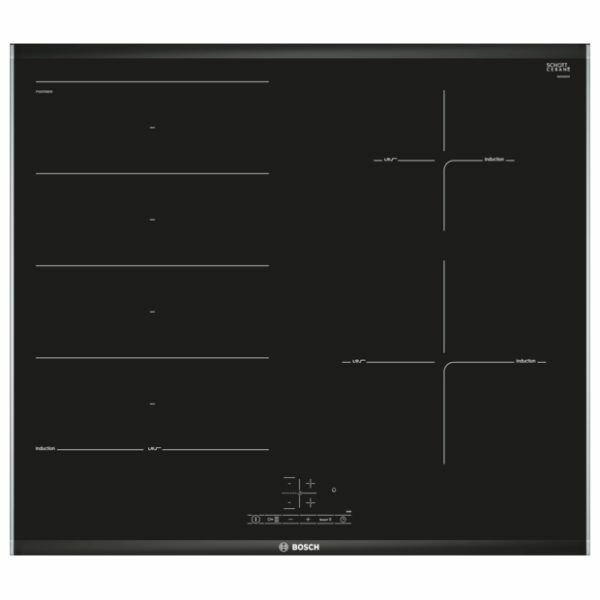 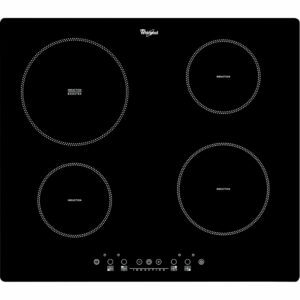 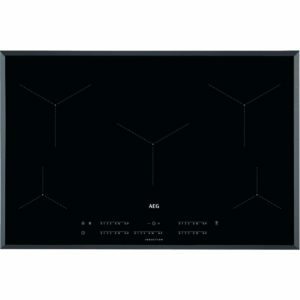 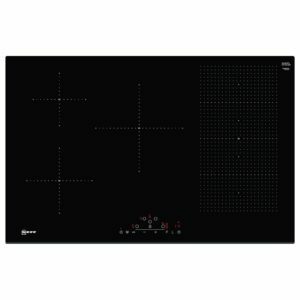 Packed with features this clever 60cm wide induction hob from Bosch will provide great performance while looking amazing in black glass with stainless steel trim. With 4 zones offering boost functions for that extra surge of power and intuitive touch controls, cooking will be a breeze. 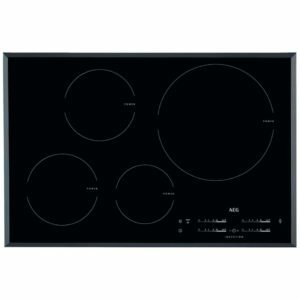 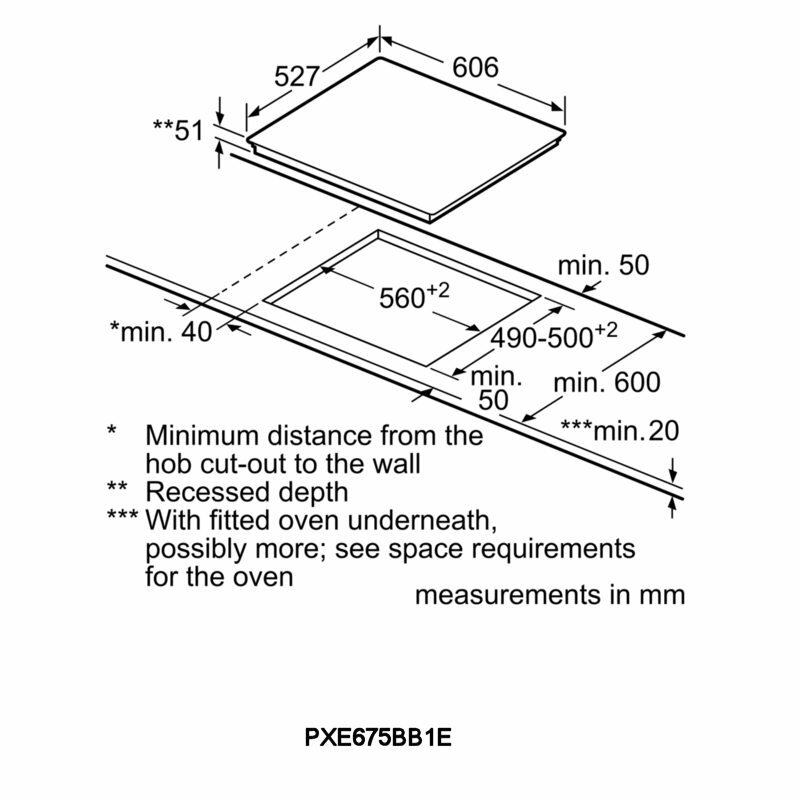 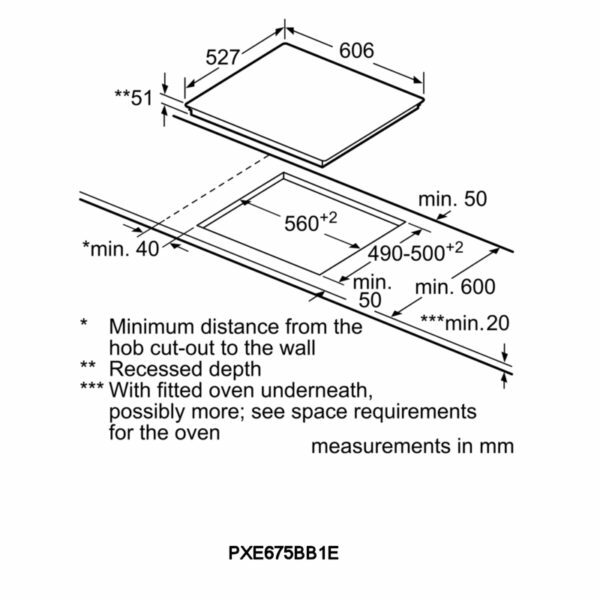 Flex Induction technology allows you to combine smaller zones into a larger cooking area, amazing for really adaptable cooking!